A well-designed WMS reduces operating expenses in a variety of ways. This type of system determines the most effective use of both labor and space, which reduces waste. WMS software can help you determine where to keep certain materials, products and equipment to optimize the flow of your warehouse. 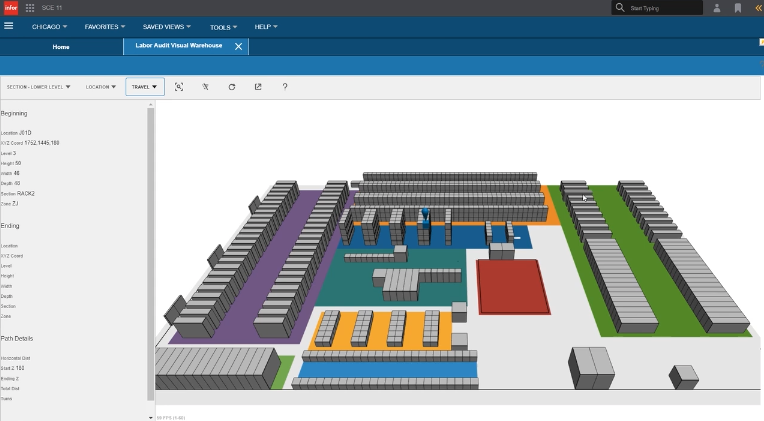 Some advanced systems have warehouse floor simulators, enabling users to create potential floor plans within the system. These simulators let you place pallets, shelves and other equipment you’d need to accommodate for in your warehouse. Part of the uses of warehouse management systems is common support for both FIFO and LIFO principles, giving warehouse managers flexibility when it comes to how they’d like to run their warehouse. FIFO ensures expiring and perishable items are picked first. However, LIFO allows shelves to be placed against walls for more space. This versatility allows users to configure their warehouse to run at peak efficiency, saving money and time wherever possible. 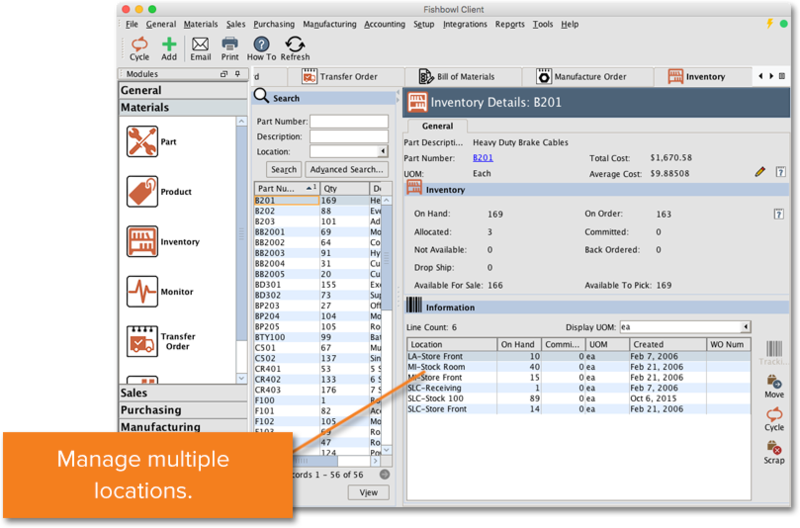 Inventory visibility is one of the most important components of warehouse management systems. WMS software provides real-time data on your inventory through barcoding, serial numbers and RFID tagging. All of these methods enable users to document each item as it enters the warehouse, all of its movements on the warehouse floor as well as its movement during transportation from one location to the next. This type of visibility is necessary to create demand forecasts, which provide insight into which products are most popular with customers during specific times of the year. These forecasts assist leadership in deciding which products to invest in and which ones may be losing their place in the market. Increased traceability of your inventory as one of many related WMS advantages is also extremely helpful in the event of a recall. Serial numbers placed on the final product enable users to track the item back to its original lot ID which then determines if the product is part of the faulty batch. Traceability ensures you only have to recall damaged goods, rather than any and all goods you suspect are tainted. Another benefit of a warehouse management system is Just-in-time (JIT) which refers to an inventory management practice in which stock levels are kept low and product moves quickly through the warehouse. Rather than holding onto inventory for long periods of time, your warehouse receives it “just in time” to fill an order. While this process can be quite complex, achieving a balanced, just-in-time inventory is a breeze with the right warehouse management program. The first tool needed to maintain a just-in-time system is accurate demand forecasting. A WMS provides forecasts which are used to generate optimal inventory levels to meet demand without underestimating or exceeding it. This greatly reduces safety stock and related carrying costs. If your materials are used in manufacturing, just-in-time warehousing can also reduce waste and scrap related to perishable items. One of the most important warehouse management system benefits is consistent updates. Warehouse management software vendors typically introduce new features regularly to reflect current industry best practices. This makes it easier for organizations to stay on top of the latest developments and allows them to continually improve their processes based on these innovations. With cloud WMS, continuous improvement is even easier. Updates and new features can be added to the system automatically, reducing the need for in-house IT staff. But businesses using an on-premise system may or may not receive regular updates from their vendors, depending on the terms of their contract. This is yet another example of why many buyers are moving to the cloud. Additionally, user-based access levels prevent unauthorized access to certain reports and analysis. This only allows each user to see as much information as is necessary for their work. This way, you don’t have to worry as much about company secrets and losing your competitive advantage. Just as users can optimize the location of inventory and equipment, they can also optimize the way in which it’s moved around the warehouse. As soon as you plan on receiving inventory, the benefits of a warehouse management system provide inbound planning tools such as scheduling and putaway management. These tools allow you and your supplier to determine the best date and time to receive a shipment based on the labor and equipment available. WMS also helps users plan their routes when it comes to pick and pack for outbound operations. WMS software supplies a variety of algorithms to determine the best route for picking materials. Depending on the size and nature of your product, users can select zone, batch or wave picking to reduce warehouse traffic and other holdups. These algorithms also take employee location into account, which allows staff to focus on the tasks closest to them first. This allows your staff to save time and energy while increasing their productivity. As you’ve already read, a WMS lets you freely determine which picking, packing and putting-away methods work most effectively for your business. In addition to helping optimize inventory placement and route creation, WMS solutions can determine the best employee for the job. Considering factors such as skill level, proximity and other tasks, WMS helps users assign jobs to each team member. In addition to creating schedules and assigning daily tasks, WMS software can be used to gain a broader understanding of your workforce. Using labor forecasting and KPIs, warehouse managers can see when they may need more or less staff, identify top performers and seek areas of improvement. With labor costs making up 65 percent of the average warehouse budget, it‘s incredibly important to fully understand how those resources are being spent. When operations flow seamlessly, employees feel better about their work environment. This is especially true when there are specific efforts being made to optimize their time so they always feel it’s used wisely. There’s less stress, and the improved productivity and profitability elevate workers’ moods, particularly for warehouses offering holiday bonuses. While a WMS solution isn’t a cure-all for every issue within your workforce, it can do a lot to ease the frustrations of both management and manual laborers. A more relaxed and organized work environment might give your employees that extra moment to think twice before attempting an improper lift or using questionable equipment. This all adds up to a workforce that is safer, more enthusiastic and satisfied, further enhancing the overall success of your business.  Most top WMS solutions either have billing management tools built into the system or integrate closely with a third-party app to provide this capability. This functionality allows you to use activity-based billing, which tracks all activities within a warehouse related to a certain supplier and generates the proper fees. WMS software may also process credit card payments and connect to major eCommerce platforms. The benefits of warehouse management systems extend beyond the organization itself. With such high visibility of inventory and the ability to schedule the receipt of shipments, both supply and demand chains are optimized with the use of a WMS. One of the most obvious benefits for suppliers is the reduced wait at docks and loading bays. Customers enjoy overall improved order fulfillment, reduced delivery lead times and fewer order inaccuracies. The reputation of your business among customers and suppliers will improve under such a system. At this point, the benefits of WMS are easy to see. But if you’re looking for more information on the importance of warehouse management systems, make sure to check out our WMS Software Buyer’s Guide. Use it to learn more about WMS capability, goals for implementation and questions to ask vendors. A well-designed warehouse management platform is the best way to quickly improve the success and profitability of a business. It’s important to take the time to find the perfect WMS platform for your organization in order to accommodate your business’s unique demands. But the sooner you invest in and implement one, the sooner your organization can start reaping the rewards. 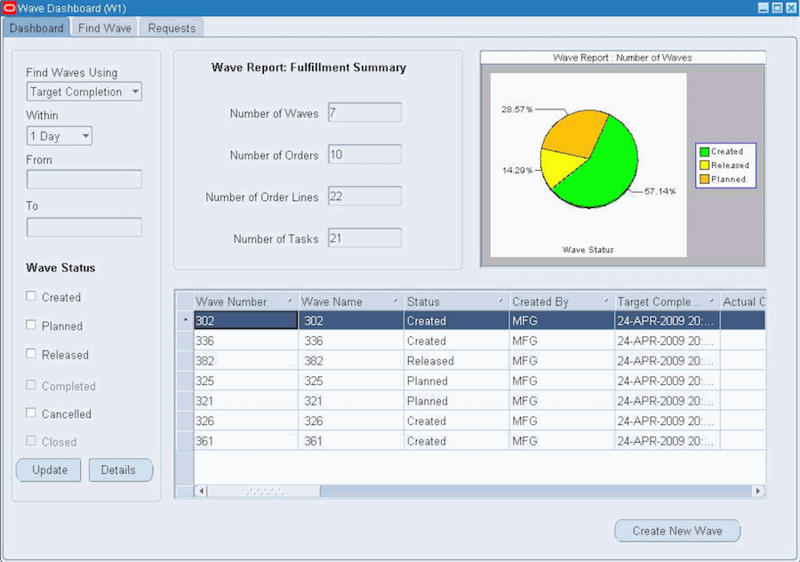 Have you ever used a warehouse management system? Which aspects were most beneficial to your business? Let us know in the comments below! Though the software solutions has minimized the complexity of the job but still Warehouse managers are facing challenges to manage day to day warehouse operations. This may also be the result of poor system software or technical issues in the system.